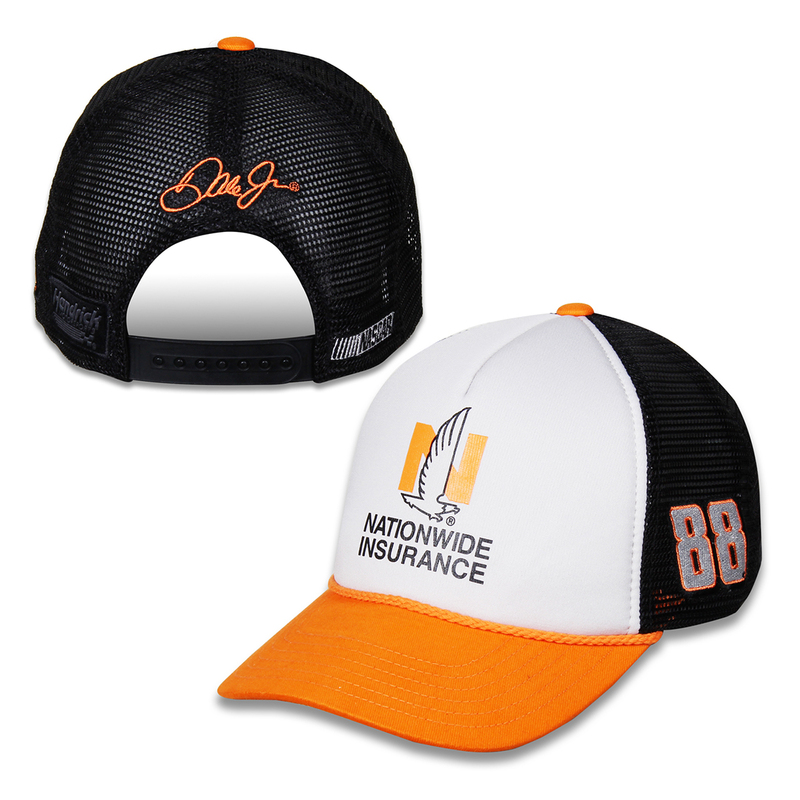 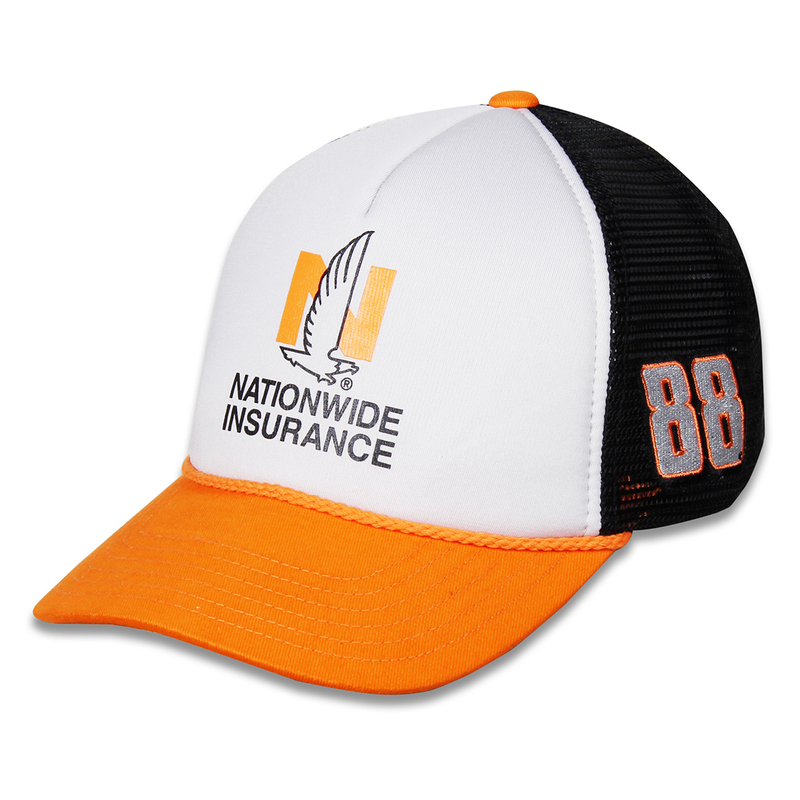 Give Dale Jr. a thumbs up in this Darlington Nationwide Retro Driver hat. 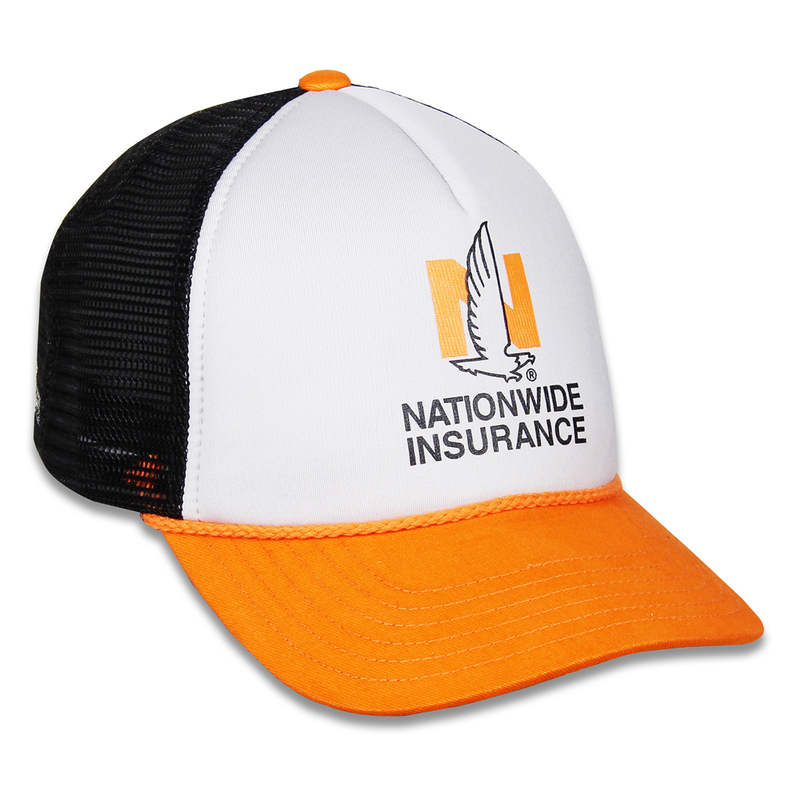 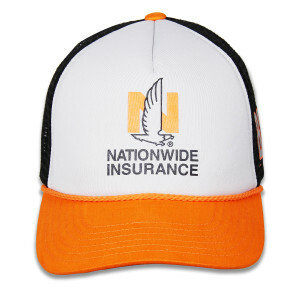 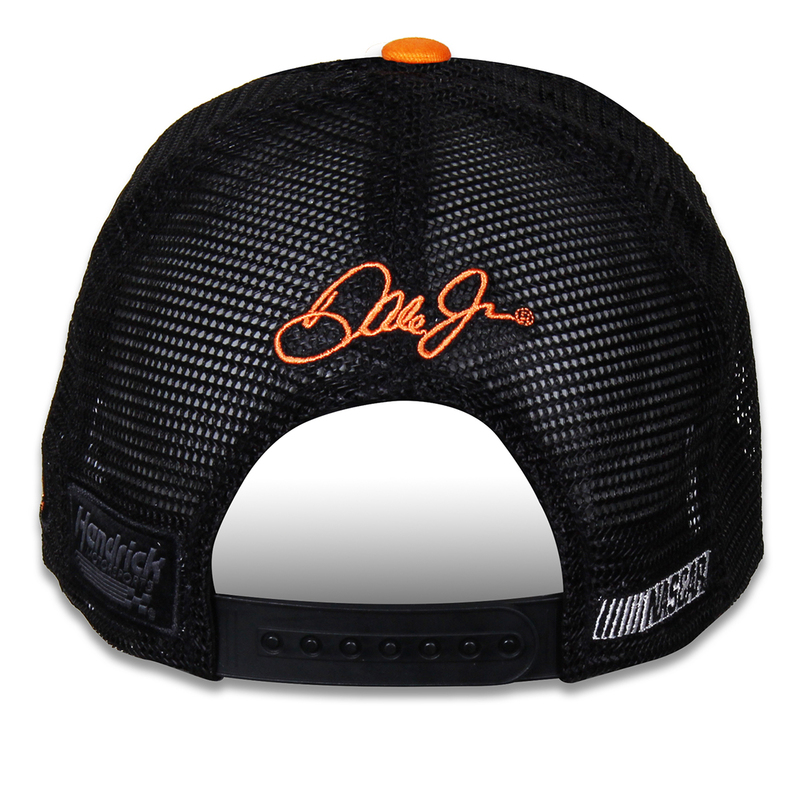 This hat has the driver's Nationwide Retro sponsor and paint scheme graphics. Whether at home or the track, everyone who sees you in this shirt will know that Dale Jr. Nationwide Retro hat is the one.